ANDROID APPLOCK APP ABORTIVE : 3 CRITICAL FLAWS DETECTED! A DoMobile Ltd. ‘s Android security app, Applock has been claimed to be prone to the hackers as three critical flaws have been reported in the App. 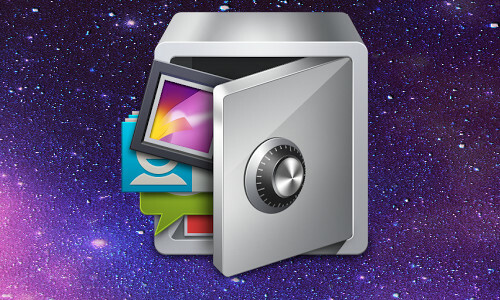 AppLock Android app, with over 100 million users, has been known to allow users apply a security layer to their device and the other apps installed on the device. SECURITY VULNERABILITY IN PAYPAL : CREDENTIALS COULD HAVE BEEN STOLEN!